At PHS we recognize that highly able students have special needs and may require additional support and challenges to develop their potential. The key word for our programme is flexibility- we aim to differentiate learning to meet student need. Research shows that a one size fits all programme does not meet individual need. GATAP allows for individual student learning needs to be met by providing additional learning opportunities, challenges and mentoring for those students who have the potential for exceptional levels of academic performance. These services are provided across the school through relevant teaching and learning strategies in the classroom, our Student Support centre and from our GATAP co-coordinator. The special needs of highly academically able students fall into two areas: Learning needs and Mentoring and Support. Academically able students are streamed into two A band classes according to their general academic ability and Literacy and Numeracy results. There is provision for year level acceleration or multi leveling. Year 9 Students diagnostic testing in Term 1. 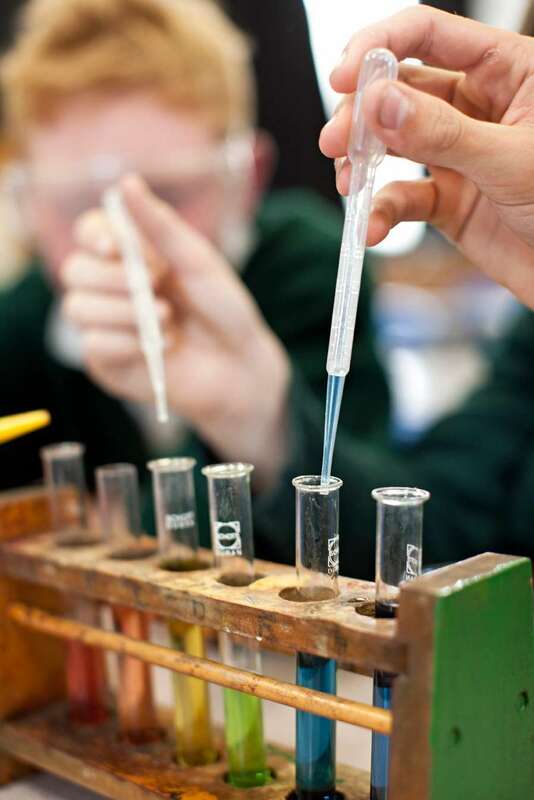 Once these results are analysed, students who gain exceptional results are offered GATAP challenges. Year 9 Students complete questionnaires and goals, which go into their learning profiles which are kept by the GATAP co-ordinator to help provide relevant development opportunities. Students not placed in A band classes, may self nominate to complete any of the challenges, as we recognize that intelligence is not limited to test results or previous achievement. GATAP students are offered a Reading Challenge aimed at increasing general knowledge and developing their understanding of the world through an Intensive Reading programme. Duke of Edinburgh Hillary Award (from Year 10) -programmes at three levels, which when completed, lead to a Bronze, Silver or Gold Duke of Edinburgh's Award. You achieve your Award by completing a personal programme of activities in four sections (five if you're going for Gold) - Volunteering, Physical, Skills, Expedition and for Gold, a Residential. 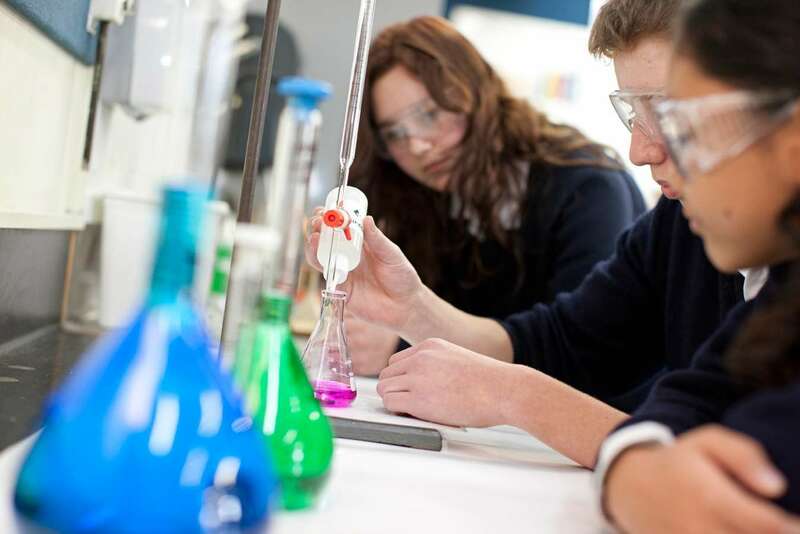 Academic excellence- One Endorsed with Excellence and at least Two Endorsed with Merit at year 11, 12 and 13. The GATAP coordinator supports the emotional, intellectual and social needs of the students. She is an advocate for your child and a point of contact for families throughout their time at PHS. If you have any concerns about your child’s education please discuss it with the GATE co-ordinator. GATAP students’ progress is monitored through high school with a progress folder where details of interview notes and student achievements are recorded. How do we define “gifted’? At PHS we use Francois Gagne’s definition, which says that giftedness is advanced development. .“Gifted” may be defined as an outstanding potential, while “Talent” refers to outstanding performance. We believe curiosity, passion and imagination are vital indicators of giftedness. How do we identify students for our GATAP programme? We also look at other high achievers in the entrance test. Student achievement whilst at PHS. How many are in the GATAP programme? There are many students listed on the GATAP register who are gifted in various ways. However, only identified academically able students are offered GATAP challenges. This involves a commitment to a challenging reading and academic programne, which does not cater for all gifted students’ needs. Many students are sufficiently challenged pursuing other areas of personal ability. However, we do take an inclusive approach, and students can self nominate to undertake GATAP challenges. They are expected to read widely and complete annual academic goals. Your child will be presented with opportunities for enrichment and challenge, and take advantage of these as they choose. There is no pressure to attend workshops or join clubs. GATAP is relaxed and inclusive. How will my child know what is on offer? All students should check their school emails regularly as this is where GATAP information is provided. Most workshops, lectures, field trips and activities are advertised via email and are in the school notices. Is there any extra cost involved? Not for normal GATAP activities with in school. Special events and conferences may incur a cost. These will be kept to a minimum. Multi-leveling: a student takes one or more subjects at a different level e.g. 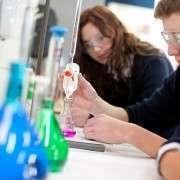 : Year 11 student takes year 12 Chemistry. Extension: a student /class covers more extensive subject matter than required, e.g. : Studies other works by an author or material from a higher year level, or undertakes personal in depth research. Phone: 64 3 3526119 Ext 823.